On Wednesday (26th Feb) we're going to be joining from 8-9.30pm with Easthampstead Baptist Church and Warfield Church to pray together. I want to encourage as many Kerith people to come along as possible as this is a great opportunity for us to be kingdom minded in an act of unity as churches in our area. It's being held at the Kerith Centre - parking there will only be for blue disabled badge holders - we're asking everyone else to park in Charles Square car park, or anywhere else you can find a space! We're going to serve drinks from 7.30pm so please plan to turn up early and mix with others before we get going. The evening is going to be lead for us by Brian Heasley, the National Director of 24-7 prayer in the UK. 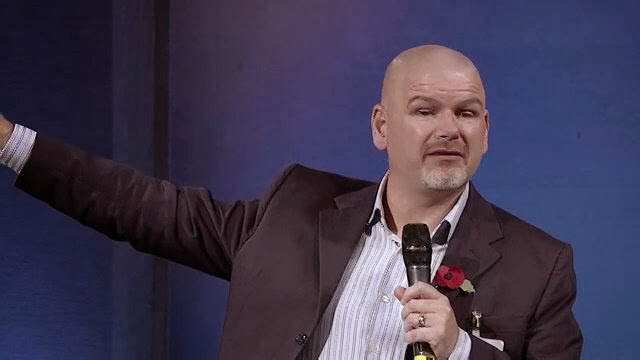 A number of our people heard him speak at the National Prison Conference at HTB last year and were very excited when they heard he was coming to us - I take that as a good sign! Again please plan to come. This is the last of our "all church" prayer meetings in our month of prayer - don't miss the opportunity to gather with Christians from across our area and pray "your kingdom come and your will be done". ps - people from other churches in the area are very welcome too - just turn up and at some point come and say hello and let me know where you've come from! 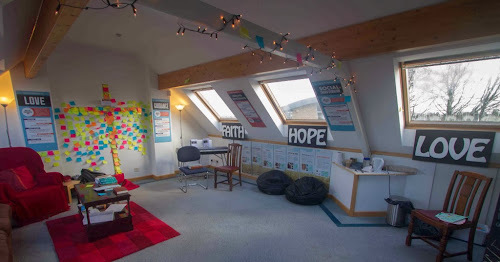 If you are interested in getting involved in our Social Justice Ministries there’s a great opportunity to find out how at a Befriender Information Evening on Monday 24th February at the Kerith Centre 8pm - 9.30pm. 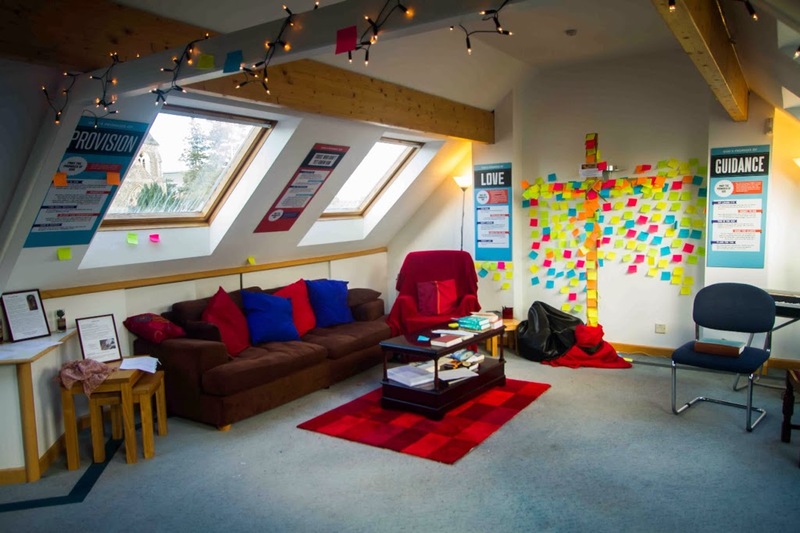 We will be explaining a little of what each of the different ministries do and what the opportunities are for you to be involved with, from going out with the team to visit people who have requested help to taking them food shopping or out for coffee. No qualifications or experience are necessary and you can set your own commitment levels. Please call 01344 828805 to book in. If you’re not available on that date we do run courses termly – get in touch on the above number for more info. On Thursday 27th February from 9am-12.30pm we're hosting a free Cinnamon Network event at the Kerith Centre. This is an event for church leaders and leading volunteers/activists. It is aimed at encouraging and empowering churches to engage with their communities, reach people in need and take advantage of what are some of the unprecedented opportunities which exist at the moment. As part of the event we will be talking about our experience of working in partnership with organisations such as CAP and I'll talk about some of the lessons I've learnt through leading a church with an in depth community engagement. 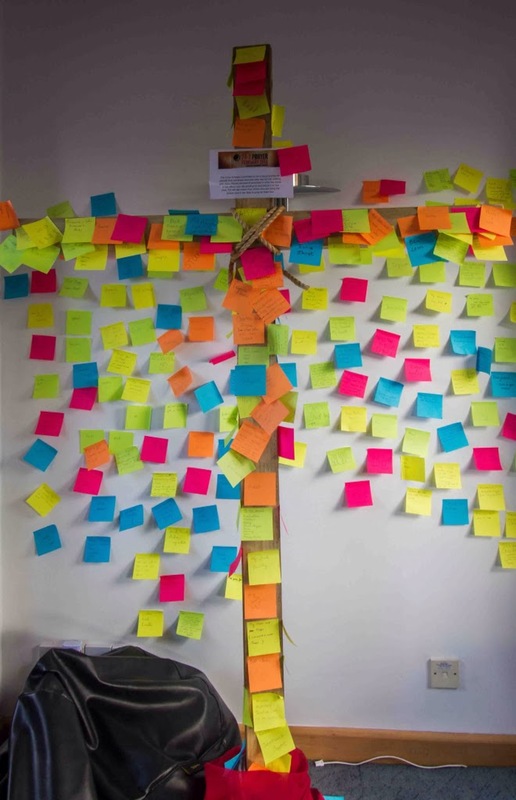 Cinnamon will also be showcasing a wide range of projects which churches can take up, as well as detailing some of the funding that is available to get them started. It should be a really interesting morning. If you're interested in attending this event, or any one of a number of similar events being held across the UK, you can register for free here. 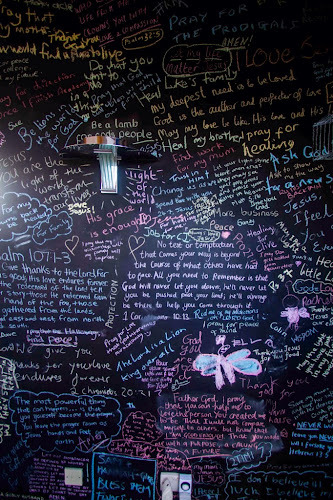 Even just a few days in there seems to have been a great response to our new 24-7 prayer room. Both the number of people praying and the feedback on how the room itself is inspiring and facilitating prayer is so exciting to hear. I was in there this morning with the finance prayer meeting which worked so well in the new space - it was also great to get to say hi to Leon Johnson who had the slot before us and Steve Tickner who was after us - you never know who you're going to meet! The tea and coffee making facilities! 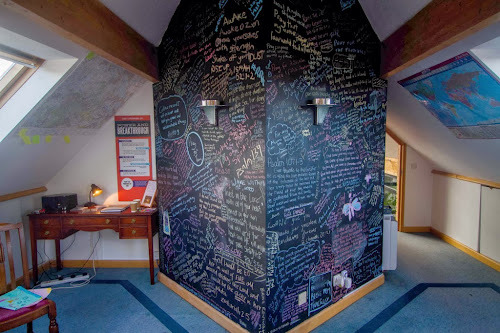 Huge thanks to Lee Layton-Matthews and his team who created this amazing space for us (and for the photos). 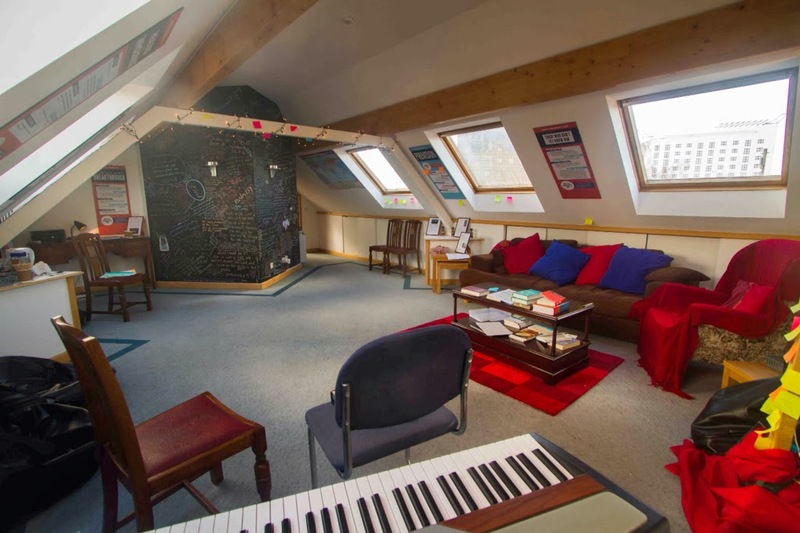 For those who used the prayer room over the first couple of days you'll be pleased to know there's now an improved entrance system with a keypad rather than having to get a key. You'll be emailed the code for the keypad an hour before you pray. Thanks to our site services team for making that happen. If you haven't made it there I encourage you to either book a slot on your own, or join others in a shared slot - you can book online here. For those who have already been there then let's keep on making use of it and just see what God will do as we cry out to him. 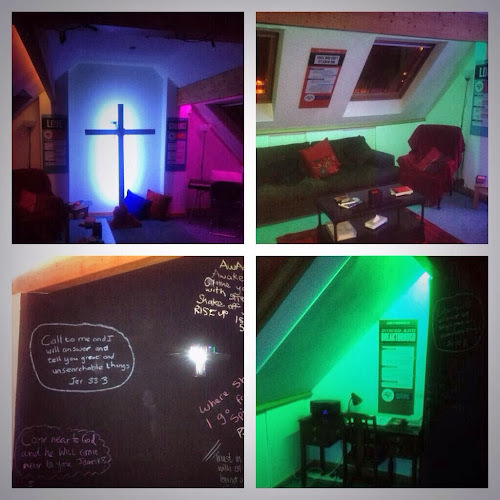 Already last Sunday we had 6 people making first time commitments - that's a great start! 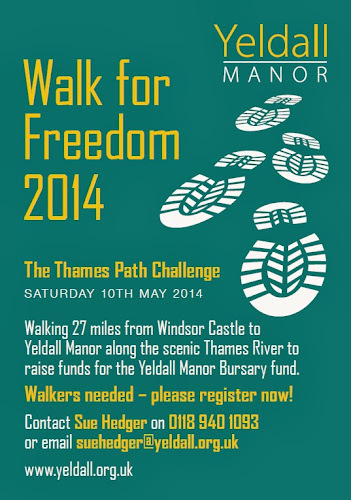 Andy Partington has asked me to let you know that Yeldall Manor are now recruiting walkers for their Walk for Freedom, which will take place on 10th May and will follow a 27-mile route along the Thames Path from Windsor Castle to Yeldall Manor. The walk is to raise money for the Good Samaritan Bursary Fund, which helps those men who cannot otherwise obtain funding to access Yeldall’s life-changing rehabilitation programmes. Last year a team of 40 people raised £20,000 and we’re looking to double that this year! If you’re up for getting involved, contact suehedger@yeldall.org.uk (and why not consider recruiting friends, family or your Life Group to join you). If you’d like to know more, speak with Andy or have a word with John Stone, Catherine Barrett or Terry Pocock who took part in last year’s walk. For all the details see the attached flyer.